Shelter Link is very excited to have our first Pallet Paint fundraiser! Please join us April 7th. You must preorder your space for the event by March 31st. Please share so we can continue to help the dogs at Babylon Animal Shelter. Come to Babylon Animal Shelter Saturday, March 30th for our Open House Event! Meet some of our amazing dogs out on the trails or walking about the grounds. Come hang out in our two free roaming cat rooms! Give the gift of life and a second chance for a homeless animal. Please join us on Sunday Aug 12th as we raise funds to help the dogs of Babylon Animal Shelter and have lots of fun doing it! Mary Dowling's in Islip on Main Street, a most enjoyable pub, a great band that does amazing things for the animals, Running on Faith! Food and drink specials and all for just $20 cover charge. Raffle baskets, items for sale and more! Hope to see you there! Please bring your friends and please share! Come and meet the volunteers from Shelter Link and our stars Suede and Fendi, available from Babylon Animal Shelter for adoption. Maybe you will fall in love with your new forever friend! Come and meet the volunteers from Shelter Link and a couple of our stars, Hercules and Fendi, available from Babylon Animal Shelter for adoption. Maybe you will fall in love with your new forever friend! Please join us at our Open House Party at Babylon Shelter on June 9th. Come meet our amazing volunteers and our star furry friends. Our volunteers will be moving freely about the building and grounds showing off all the skills they have taught our dogs. Our dogs deserve the chance to meet their potential adopters outside of their cages where they will shine. There will be food, drinks, raffle baskets, and more. Top Adam West and Lulu. Bottom Relish and Suede. Note, please leave your furkids home so that our shelter dogs can be in the spotlight with their potential adopters. 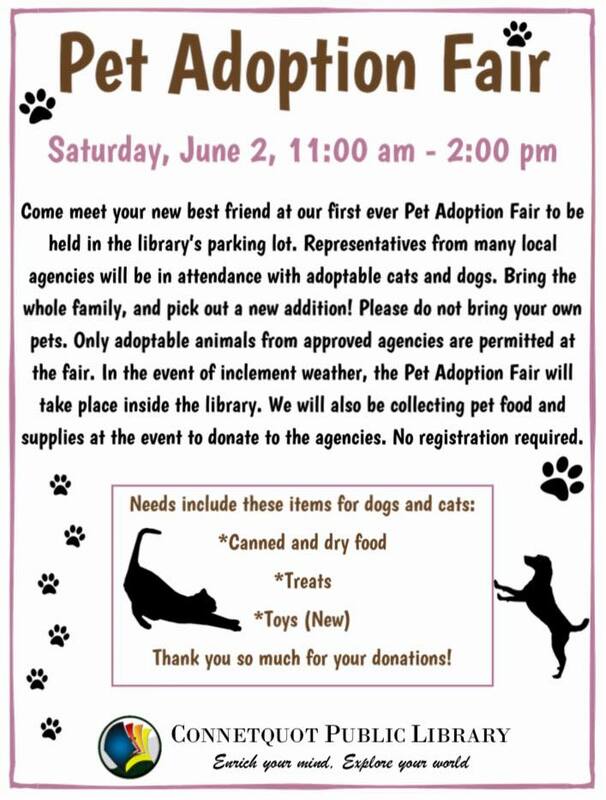 Come and meet the volunteers from Shelter Link and a few of our stars available for adoption from Babylon Animal Shelter. Maybe you will fall in love with your new furever friend! Come and meet the volunteers from Shelter Link! 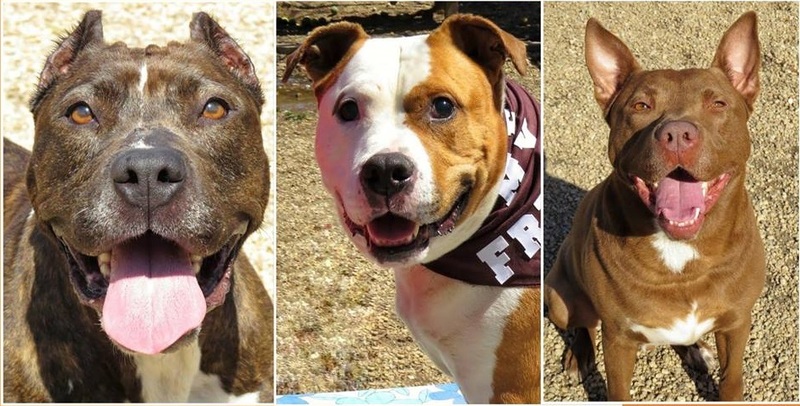 Come meet a few of our stars, Adam West, Suede, and Sox, available from Babylon Animal Shelter for adoption, maybe you will fall in love with your new forever friend! Pictured left to right Sox, Adam West, Suede. Join Shelter Link and Babylon's adoptable pets, Chino, Royal, and Tyson, at the Town of Babylon for its annual Earth Day Celebration on Saturday May 5th from 11AM to 2PM. The Department of Environmental Control will be showcasing its environmental programs at the event. There will be an inflatable tent for the kids and giveaways including rain barrels, tote bags made of recycled bottles, water bottles, mugs and key chains. Pictured left to right Chino, Royal, Tyson. Please join us for our Second Annual Raffle Extravaganza! Helping homeless animals right here on Long Island. For more information about Shelter Link fundraising events please email media@shelterlink.com.